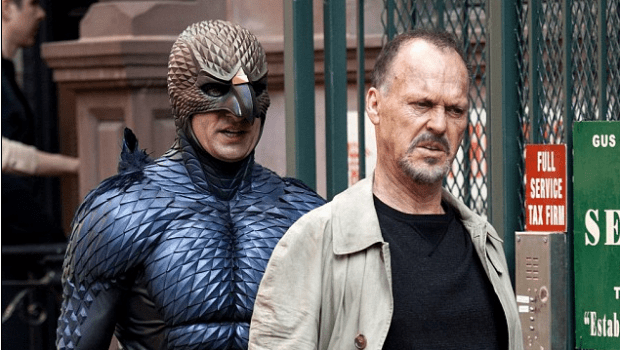 Birdman Leads 20th Critics’ Choice Awards! The nominations for the 20th Critics Choice Awards included some big surprises. Not the thirteen moms for Birdman, necessarily, but the eleven for Wes Anderson’s The Grand Budapest Hotel which was released way back in March (ancient history for most awards voters). Boyhood was next with eight gongs. For a complete list of nominees, follow the jump.